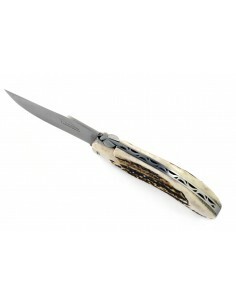 Our Laguioles hunting knives are made with generous handle shape. 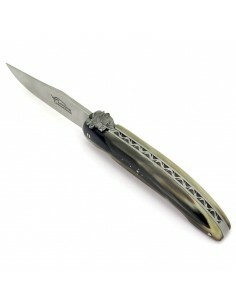 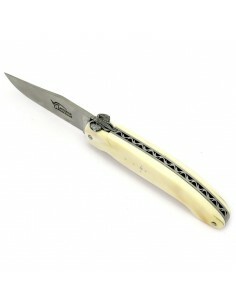 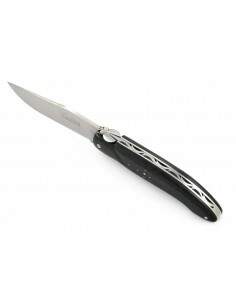 This allows a good grip and a large blade for a good work. -with a forged bee: Sandvik 14c28 stainless steel blade (4mm thick) secured by a liner-lock. Comes with a leather case for the belt. -with a welded bee: Sandvik 12c27 stainless steel blade (3mm thick) secured by a lock back mechanism. 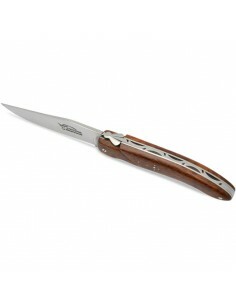 The leather case for the belt is an option. 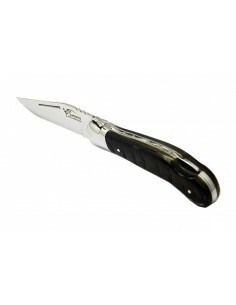 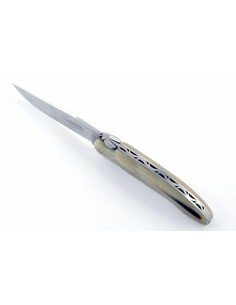 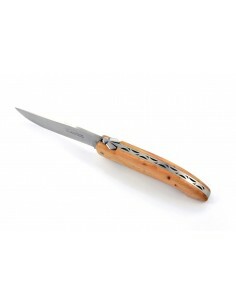 Hunting Laguiole (13,5 cm)There are 28 products.